TWO years have passed since Biloela and surrounds were shocked by the tragic death of Jimmy Bryant. Just 10 days after getting his P plates, the 17-year-old was driving a friend home on Eichmanns Rd, 10km south of Thangool when the sedan rolled. Jimmy was instantly killed and four other male passengers were injured. Road traffic investigation found he was going 60km/h and the accident was due to poor road conditions. It had rained the night before and the road had washed out. Two years on and Mum Barb Bryant-Dunshae said it never got easier. "When his accident happened, it left a massive void in our lives," she said. "It feels like a lifetime since I have seen him." 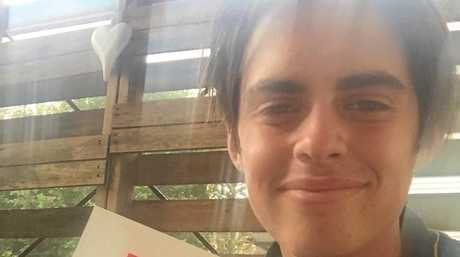 The teenager was a Biloela High School student, an active volunteer on the Thangool Rural Fire Brigade and was three weeks into a plumbing apprenticeship at ThinkWater when his life was cut short. "Jim was a go-getter, he was in all the sports, he was a role model at school, he was a peer supporter," Ms Bryant-Dunshae said. "He was in a hurry for life, he had that love for life." 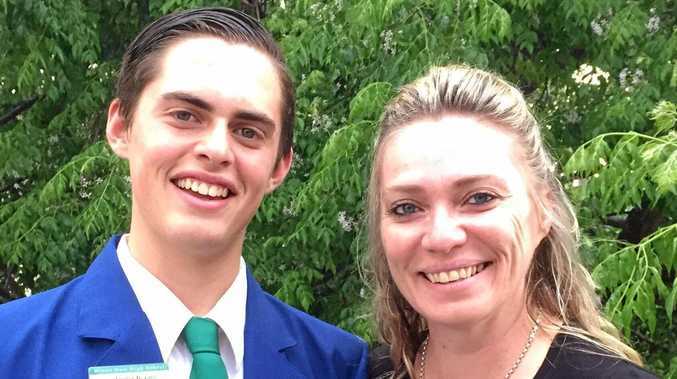 While coming to terms with the sudden loss of her son, Ms Bryant-Dunshae has spent the past two years channelling her grief into something positive. "A conversation with Jimmy just days before his accident, he said we need to be doing road safety courses," Ms Bryant-Dunshae said. She founded Jimmy Bryant's Outback Youth Support (JBOYS) and has grown the charity from strength to strength. "I wanted to put his mates through the course and JBOYS has gotten bigger and bigger," she said. "There have been times when I have gone 'this is too hard', but then I remember what it is about. The charity focuses on teaching senior students better road safety. "It's quite frightening," she said. "Every day there is another road accident, every time you switch on the TV or turn on the radio. A road trauma doesn't choose an age, it is what it is." JBOYS has put more than 140 students through road safety training at the defensive driving facility, Roadcraft in Gympie. "To see that his legacy has been created, he'd be overwhelmed." Jimmy only had his P plates for 10 days before was tragically killed. Ms Bryant-Dunsahae said the biggest supporters of JBOYS had been Jimmy's employers, Peter and Sue Kurtz from ThinkWater along with CS Energy. "ThinkWater have been our emotional, physical, financial supporters," she said. "There wouldn't be a JBOYS without them." As part of Jimmy's legacy, JBOYS are in the process of building their own defensive driving facility, to be built in Biloela. To build the defensive driving course and facility with the purpose-built skid pan is estimated to cost around $500,00. The speed at which it all comes together will depend on financing. "How quickly we can get works to start; how many people are on board," Ms Bryant-Dunshae said, "If the community will get behind it." Students in a four-hour radius will be invited to use the facility. "So it will include other schools in the area as well so they don't have to travel," Ms Bryant-Dunshae said. 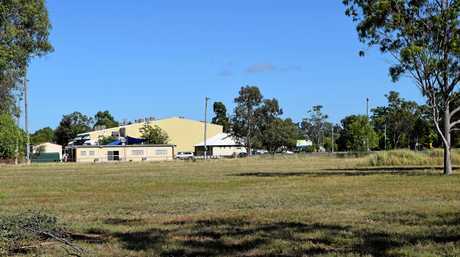 The Biloela facility won't just be for senior students. "We can't just have it there for kids to use once a year," Ms Bryant-Dunshae said. "We hope to do a caravan course and four wheel drive courses." "We hope to work with the big mine companies and cater to the mining industry. Once the Biloela facility is built, there won't be anything stopping JBOYS. "We are shooting for the stars, Biloela will be our first facility," Ms Bryant-Dunshae said. 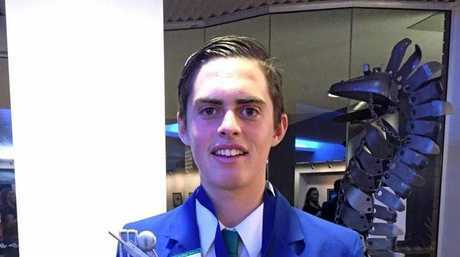 "I would like to have facilities across Australia, and continue fighting for road safety and teaching kids to be better drivers and save some lives." TRAINING: The land JBOYS wants to use to build the facility. BANANA Shire Council has jumped on board with JBOYS to build their own facility. Mayor Nev Ferrier said Queensland roads claim too many lives each year. "Road safety is a priority of Banana Shire Council and this initiative will assist in keeping our roads safer," he said. "This facility will give new drivers the tools they need to ensure a lifetime of safe driving practices. Both theoretical and practical skills will be imparted and topics will include driver distraction, speeding and driving under the influence." What's even better, local students won't have to travel. 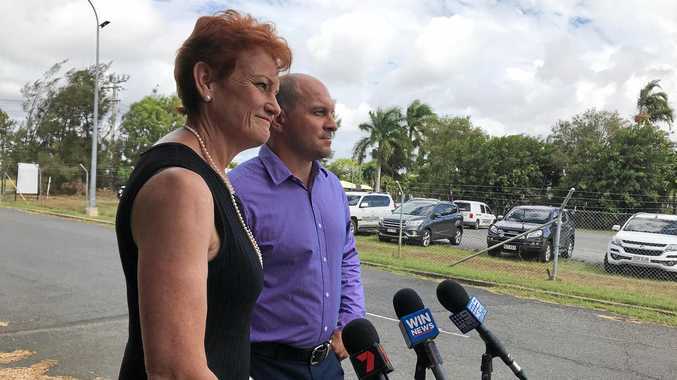 "Having a facility in Biloela means that students from throughout the Shire will not have to travel to access defensive driver training, this is a great thing for our youth," Cr Ferrier said. "Co-ordinating the timing of the training with the school calendar can be a challenge. Travelling to another location can take students out of the school system for several days during a significant year of their schooling." The council is in agreement with JBOYS about the use of council land for them to build the driving facility on Valentine Plains Rd, next to the Men's Shed and PCYC. "A parcel of land has been identified for lease by council pending ratification from council," Cr Ferrier said. "We have had several meetings with JBOYS, the next step is that the proposal will need to be put forward to a council meeting for discussion and approval." Cr Ferrier commended JBOYS for their charity work and difference they have made to local students. "The loss of a young member of our community can be felt far and wide," he said. "The work that JBOYS does to educate young people, and especially young drivers, is invaluable and an asset to our community."